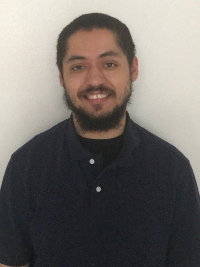 When the UNC Department of Music asked Aaron Harcus to organize as part of its William S. Newman Artists Series, he saw an opportunity for reflection. “As an African American musician, there is some sort of sense that there is this inherent politics (in music) because of the relationship to the racist understanding of the black entertainer and how they tried to get out of that mold,” Harcus said. 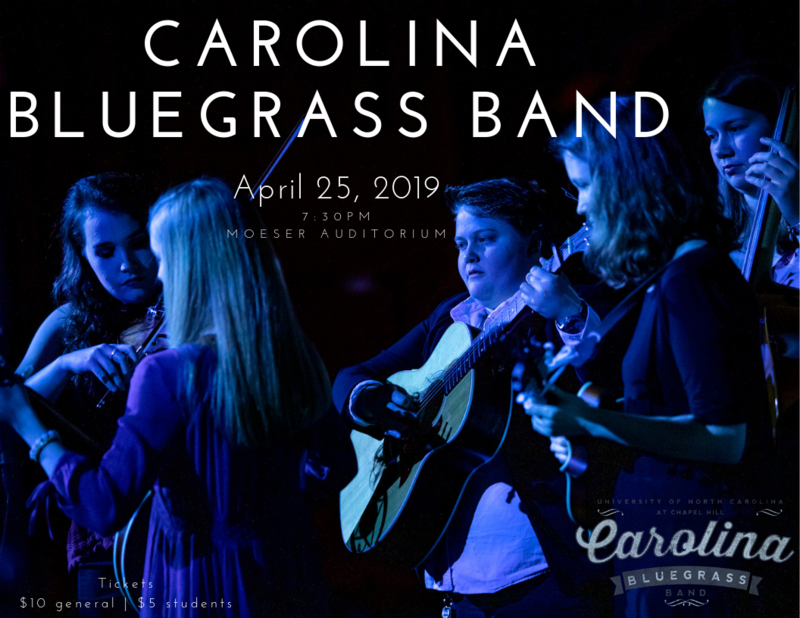 The event will take place Saturday, March 23 at 8:00 p.m. in Hill Hall’s Moeser Auditorium and will cost $15 for general admission and $10 for UNC students and faculty. With the help of UNC Music graduate student Sinclair Palmer, Harcus assembled a five-person ensemble for the performance: Palmer on bass, Dexter Moses on alto and tenor saxophones, Daniel Campos on trumpet, Andrew Berinson on piano and Dwayne Jordan on drums. 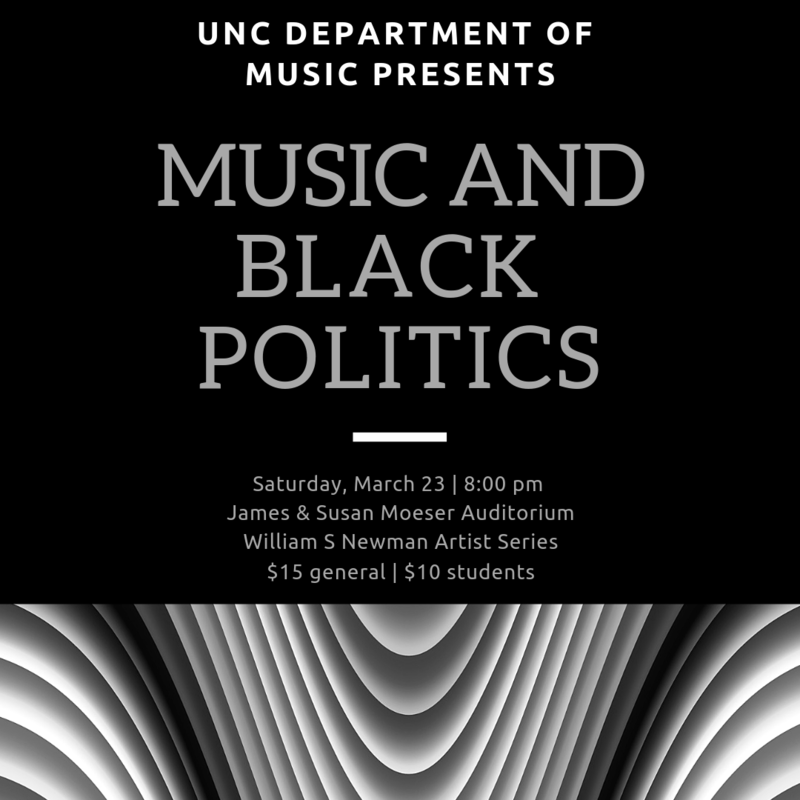 Harcus — the concert’s curator — will speak between songs, providing historical context for each selection, as well as informing audience members about each composer’s background and contributions to black politics. The set of 20th-century songs have dates of origin that span seven decades, with Handy’s “Memphis Blues” from 1912 to Braxton’s “Composition No. 115” from 1984. Harcus said this was to demonstrate the different ways musicians played a role in black politics throughout history. “I’m thinking in terms of W.C. Handy’s participation in Memphis politics and how that related to some of these early blues songs, such as ‘Memphis Blues,’ which in 1912 helped launched the (blues) craze,” Harcus said. Though some of the songs from Harcus’ selection had lyrics which made their messages clear, Saturday’s concert will not feature a vocalist. Harcus said he chose to do this intentionally, to show how black music intersected with politics in ways not so explicit, too. Harcus says that mainstream black artists today still deal with the delicate balance of speaking out against injustices in their music and maintaining record sales among a larger audience. On Saturday, Harcus and the five musicians will take the stage at Moeser Auditorium to reflect on how black artists used music to push for change, something he hopes today’s artists can do in their own way.